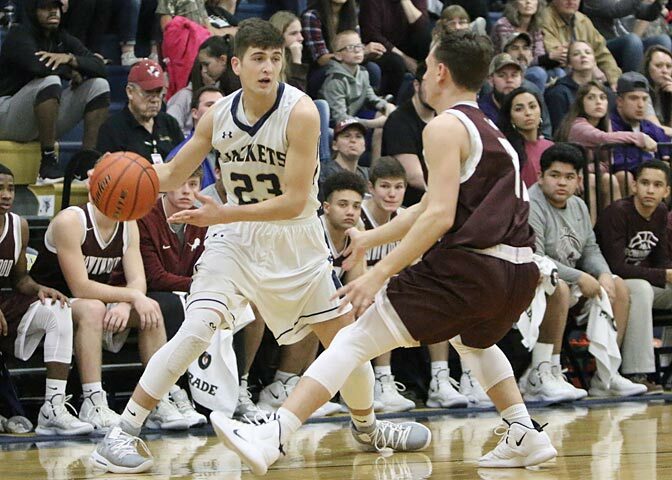 Skylar Stilwell and Grayson Traweek scored 20 points each, but it wasn’t enough to turn back a talented Brownwood squad that took a 71-66 District 7-4A victory away from Stephenville Friday night. While a loss it was also a major improvement for the Yellow Jackets who lost by 31 points the last time they played the Lions. 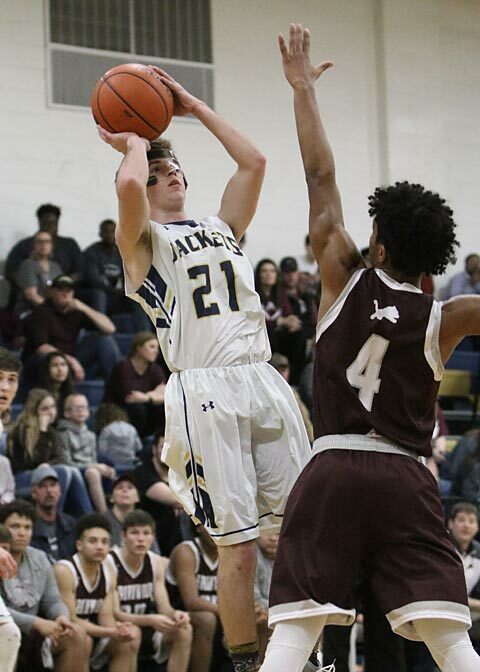 Stephenville turned out to be its own worst enemy as the Jackets were playing hard for a win — too hard. 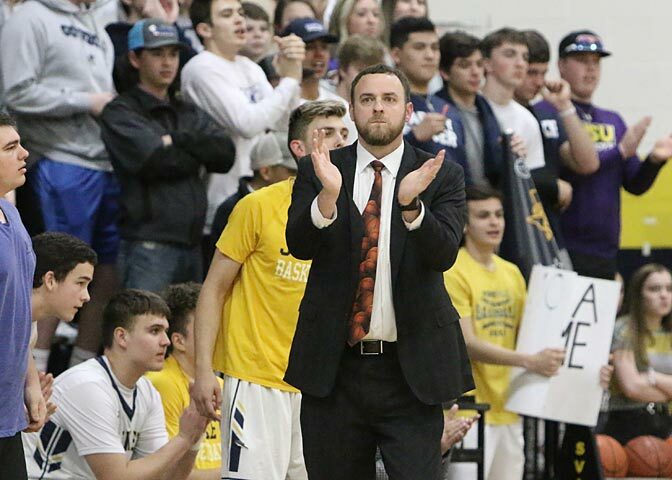 Playing on the edge and running a fast-break offense when the opportunity presented itself led to 18 Stephenville turnovers. 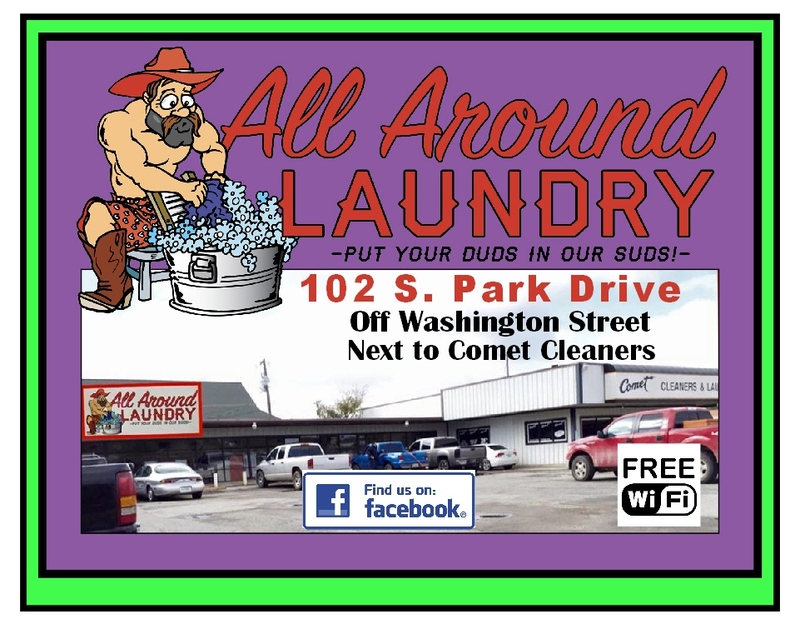 It was a tight game most of the way and the Jackets had plenty of opportunities to run their offense and they also had lots of chances to run into a very tough defensive scheme that kept them from getting into the paint. Brownwood led 32-31 at the half, before starting to build a lead late in the third quarter that grew into a 60-50 gap. 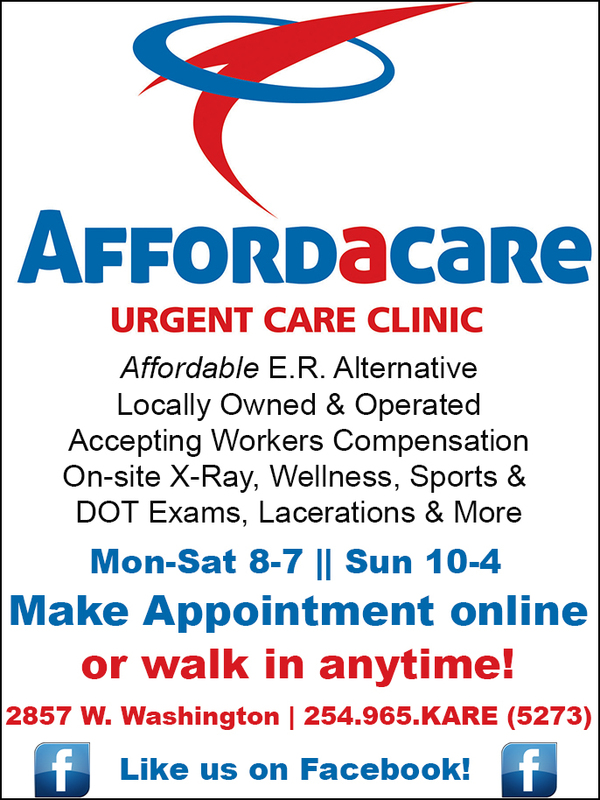 The Jackets surged late in the fourth quarter with five straight three-pointers but it was a case of too little too late. The loss drops the Jackets to 3-3 in district play and they have a bye next Tuesday. Glen Rose and Mineral Wells are still left on Stephenville’s schedule and depending on the various scenarios played out the Jackets could finish as high as second in league play.